If I can just make it to the next minute...then I might have a chance to live; I might have a chance to be something more than just a struggling crackhead. 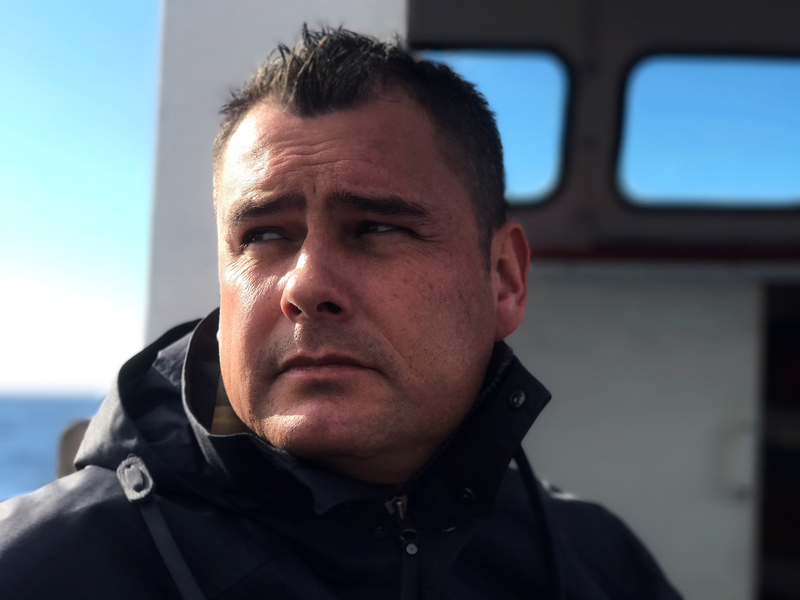 From the Ashes is a remarkable memoir about hope and resilience, and a revelatory look into the life of a Métis-Cree man who refused to give up. Abandoned by his parents as a toddler, Jesse Thistle briefly found himself in the foster-care system with his two brothers, cut off from all they had known. Eventually the children landed in the home of their paternal grandparents, but their tough-love attitudes meant conflicts became commonplace. And the ghost of Jesse’s drug-addicted father haunted the halls of the house and the memories of every family member. Struggling, Jesse succumbed to a self-destructive cycle of drug and alcohol addiction and petty crime, spending more than a decade on and off the streets, often homeless. One day, he finally realized he would die unless he turned his life around. 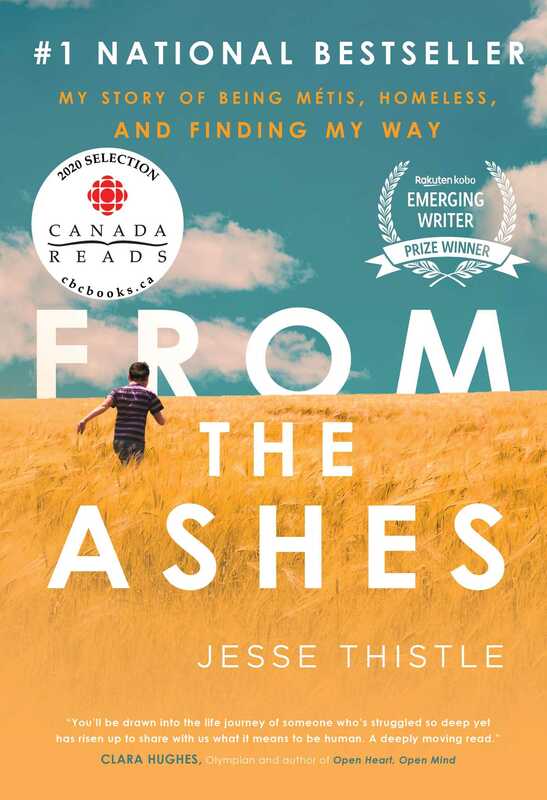 In this heartwarming and heartbreaking memoir, Jesse Thistle writes honestly and fearlessly about his painful experiences with abuse, uncovering the truth about his parents, and how he found his way back into the circle of his Indigenous culture and family through education. An eloquent exploration of what it means to live in a world surrounded by prejudice and racism and to be cast adrift, From the Ashes is, in the end, about how love and support can help one find happiness despite the odds.